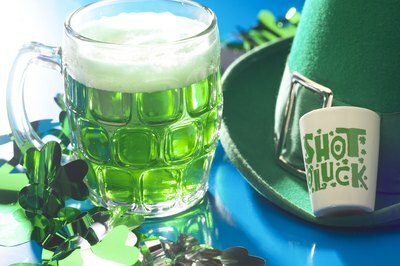 Celebrating the history of Ireland usually comes secondary to the consumption of alcohol when St. Patrick’s Day comes around. 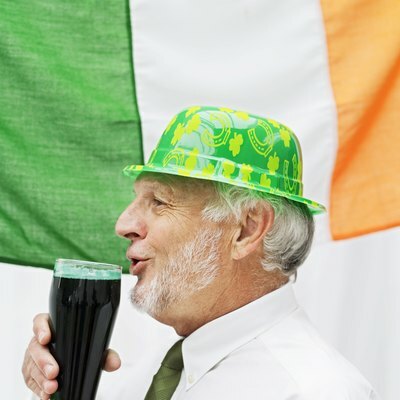 But with your St. Patrick’s Day party, you can still party the whole night through while still celebrating your Irish peers' contributions to history and culture by participating in some fun, Irish-themed party games for adults. Irish Version of Who Am I? To play the Irish version of the game, "Who Am I," you will first need to come up with some key figures of Irish culture. Recognizable Irish celebrities like Bono and Colin Farrell are good people to start out with. 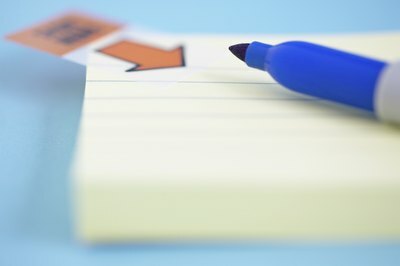 Write the names of these people on note cards and tape them to your guests’ foreheads, making sure that they do not see which person they get. The party will then ask questions of each other to see what name is written on their note cards. For this game, scour the Internet for some Irish trivia, including certain moments in Irish history of cultural importance. Before your guests arrive, have a good amount of questions (as well as answers) written on note cards to ask each other during the trivia game. Make sure to tell your guests that before they arrive, they should study up on Irish culture and history. When the time comes, gather everyone in a common area and ask each other the questions. Whoever answers the most questions correctly wins the game. 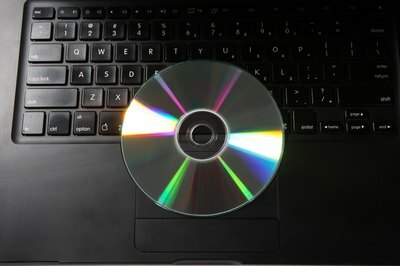 Before your friends join you, make a mixed CD with a number of Irish songs, including the quintessential “Danny Boy,” as well as some others, like “Whiskey in the Jar.” Gather your friends in an area large enough to hold everyone. You can then, after you’ve all consumed enough alcohol, of course, begin to dance to the music. The person, or couple, who lasts the longest on the dance floor wins the competition. Or, you can simply decide on a winner, according to three predetermined judges’ opinions on the contestant’s dance moves. Play a movie featuring Irish characters and Irish history. Pick out a few characteristically Irish phrases before the movie begins, then, whenever they are used throughout the film, the party will all take a shot. 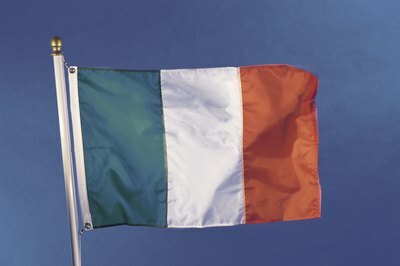 Some phrases and terms include “arse,” “shite,” and “eejit.” Or, you can take shots whenever a character mentions a place in Ireland, or a piece of Irish history. You can also take shots whenever you see the Irish characters drink alcohol or punch each other, as these are stereotypically Irish things to do.